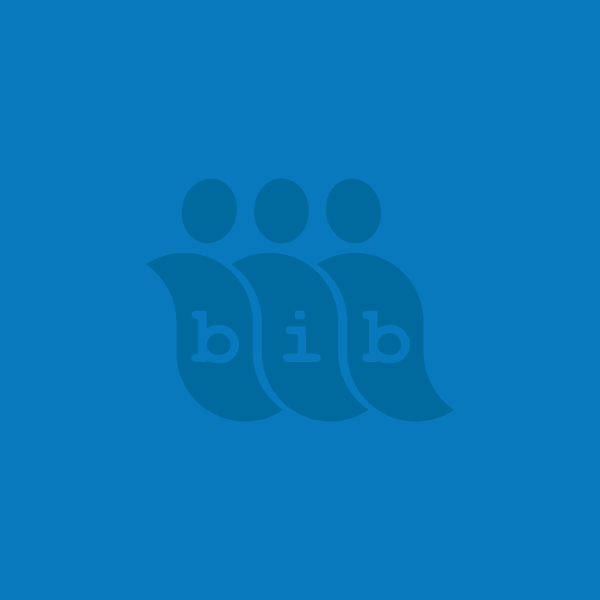 I have come to BiB after working in a High School as a Learning Support Manager working in the Special Needs Department with pupils from 11years to 18 years who had a range of physical and learning disabilities such as cerebral palsy, ASD, SPLD to name a few. I also have experience in Phlebotomy and I have worked in Admin for the RAF as well as having experience working in Primary school and Nursery settings. I have a BA Hons in History no specific time period, I have studied history from the Crusades to the Cold War and I studied for my degree whilst raising and having my 3 children. I enjoy getting out into the community and being a productive part of the research process, and being involved in such an influential project.